Turn the EQUITY in your home into a flexible line of credit, giving you quick, easy access to CASH! With a personal money fund account, the more you save, the more you earn! Earn 2.00% APY* on our personal money fund account with $500,000 or more! Your business account could be earning more! Earn 2.00% APY* on our Business Money Fund account with $250,000 or more. *APR= Annual Percentage Rate. Rates may vary depending on applicant's creditworthiness and year of collateral. APR calculation assumes no fees; fees may impact rate and/or term. Payment example: 72 monthly payments of $15.83 per $1,000.00 borrowed at 4.39% APR on 2016 or newer vehicles. Down payment may be required. Refinancing fees may apply to all existing auto loans with AAFCU. Membership requirements and other restrictions apply. Rates and terms are subject to change without notice. *APR=Annual Percentage Rate. APR is determined by adding a Margin to the Index. The Index is the Prime Rate as published in the “Money Rates” table in The Wall Street Journal. The Margin is calculated based on individual credit history and loan-to-value ratio. Rates subject to change without notice. Rates may vary after account is opened. Rates are adjusted on the first day of the quarter following a rate change in Prime Rate, as published in the Wall Street Journal. The Prime Rate in effect on 12/20/2018, is 5.50%. At no time, will the rate exceed 17.990% APR. Minimum loan amount is $10,000. Maximum loan amount is $250,000. During the Advance Period, the minimum monthly payment is the greater of $50.00 or the finance charges that have accrued during the billing cycle. During the Repayment Period, the minimum monthly payment is the greater of $50.00 or the minimum monthly principal and interest payment due based on a 120 month amortization schedule calculated by the outstanding balance at the end of the Advance Period, plus finance charges that have accrued on the outstanding balance during the billing cycle. There is no limit on the amount by which the rate can change during any one-year period aside from the rate cap of 17.990%. Floor rate range is 5.25%-8.50% APR. Under no circumstance will the APR go below the initial start APR for an individual plan. The maximum APR of 17.990% could be reached the first month of the draw period. Closing cost range is $400-$900 only if an appraisal is required. Late fees may apply. For current index value, margins, and APR, call 800.223.1983. Restrictions and requirements may apply. Ask a mortgage loan officer for details. Membership requirements apply. Equal Housing Lender. *APR=Annual Percentage Rate. Rate with approved credit. APR calculation assumes no fees; fees may impact rate and/or term. Terms and rates may change at any time without notice. Rates apply to Conventional 1st mortgages; rates subject to change. Closing costs do not include rate buy-down or escrows. Minimum loan amount is $55,000. Maximum loan-to-value ratio is 80%. Other restrictions and requirements may apply. Membership requirements apply. The information provided is for a 15 year fixed mortgage and assumes the purpose of the loan is to purchase or refinance a property with a loan amount of $192,000 and an estimated property value of $240,000. The property is an existing single family home which will be used as a primary residence. The rate lock period is 60 days and the assumed credit score is 680 or above. Payment example: APR for this loan type is 3.75%. The monthly payment would be: 180 payments of $1,396.27 at an interest rate of 3.75%. The monthly payment amount displayed includes principal and interest. The payment amount does not include homeowner’s insurance or property taxes which must be paid in addition to your loan payment. Contact Air Academy Federal Credit Union at 1.800.223.1983 for more information. We do business in accordance with the Federal Fair Housing Law and Equal Credit Opportunity Act. Qualifications; Post and clear (a) at least one direct deposit or pre-authorized ACH (b) post and clear eighteen or more purchase transactions using your debit card and (c) consent to receive your periodic statements electronically during the Period Statement Cycle. Periodic Statement Cycle is defined as the first day of the month the Credit Union is open for business to the close of business on the last day of the month. Account transactions and activities may take one or more days to post and clear to the account and all must do so during the Periodic Statement Cycle in order to qualify for the account’s rewards. When your Kasasa Cash account qualifications are met during a Periodic Statement Cycle, the following rewards will be distributed to your account(s) on the first business day of the month. Balances up to $25,000.00 receive a non-compounding APY of 2.25%; and balances over $25,000.00 earn 0.15% APY on the portion of balance over $25,000.00. 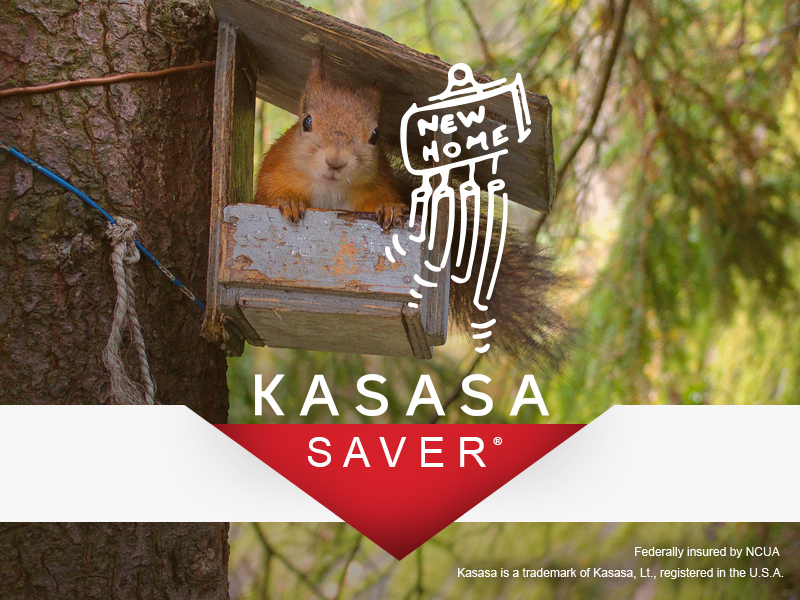 If a Kasasa Saver account is available dividends will be posted to that account. ATM fee refunds limited to $4.99 per items and $25.00 per Periodic Statement Cycle. If a Kasasa Cash account is paired with a Kasasa Saver account, earned rewards and refunds will be posted to the Kasasa Saver account. Non-qualified accounts will be paid a dividends at 0.05% APY and are not eligible for ATM fee refunds. Rates and rewards are variable and may change after account is opened. Fees may reduce earnings. *APR=Annual Percentage Rate. Rates may vary depending on applicant’s creditworthiness and term of loan. APR calculation assumes no fees; fees may impact rate and/or term. Payment example: 48 monthly payments of $24.34 per $1,000.00 borrowed at 7.89% APR. Membership requirements and other restrictions apply. Rates and terms are subject to change without notice. Save up for something bigger. We can help with Kasasa Saver! 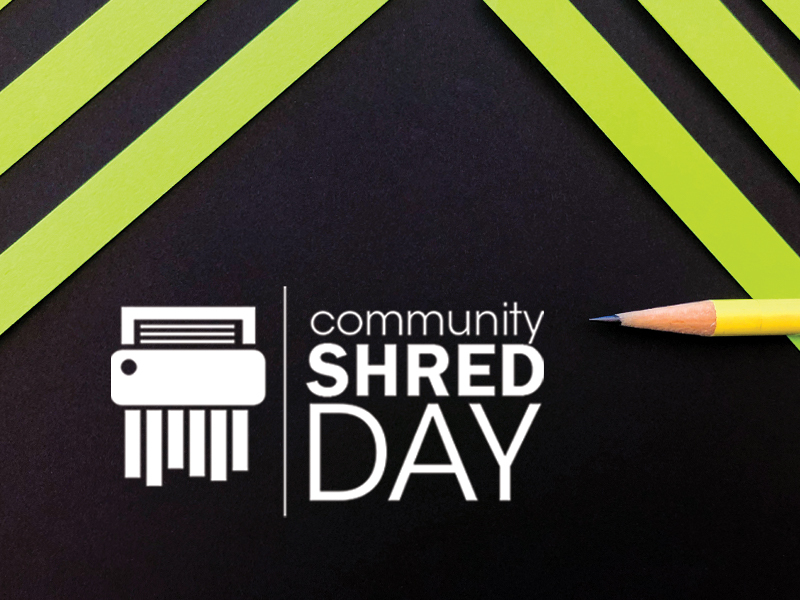 Join us for Shred Day on June 8, 2019 from 9am- 12pm at the Cordera Branch! 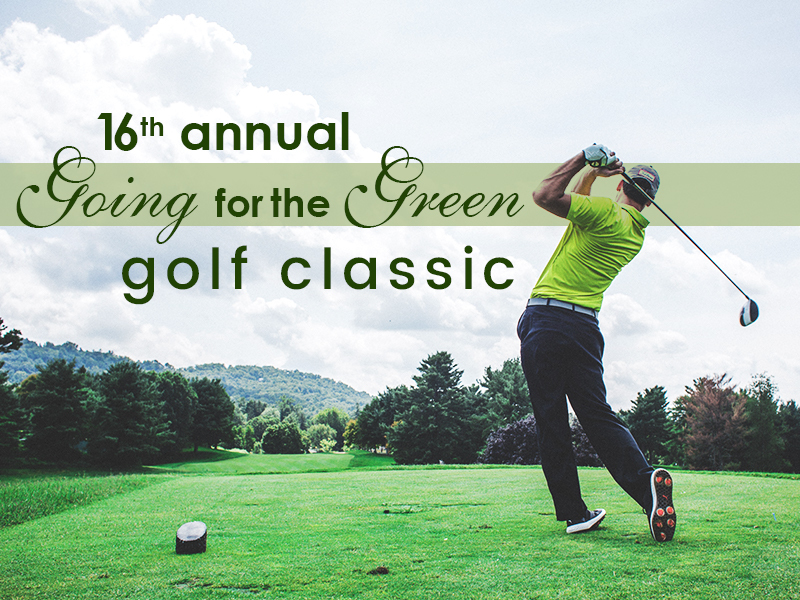 Save the date for the 16th annual "Going for the Green" Golf Classic, coming up on Friday, June 28! 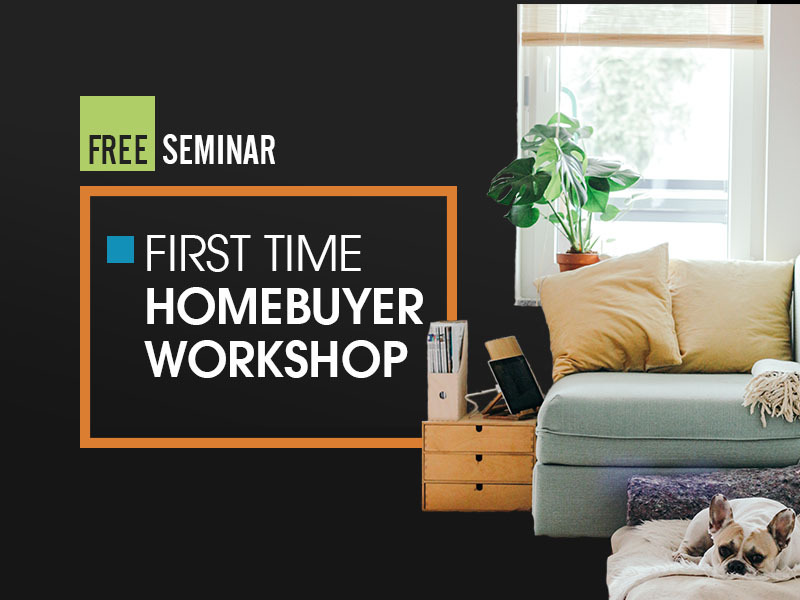 Join us on Saturday, May 11, 2019 for an informative free First Time Homebuyer seminar!